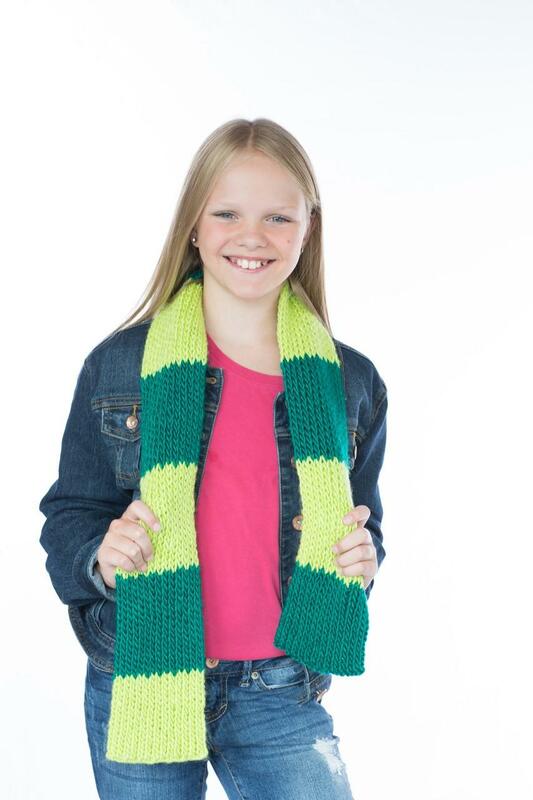 Knit a striped scarf in a few hours! 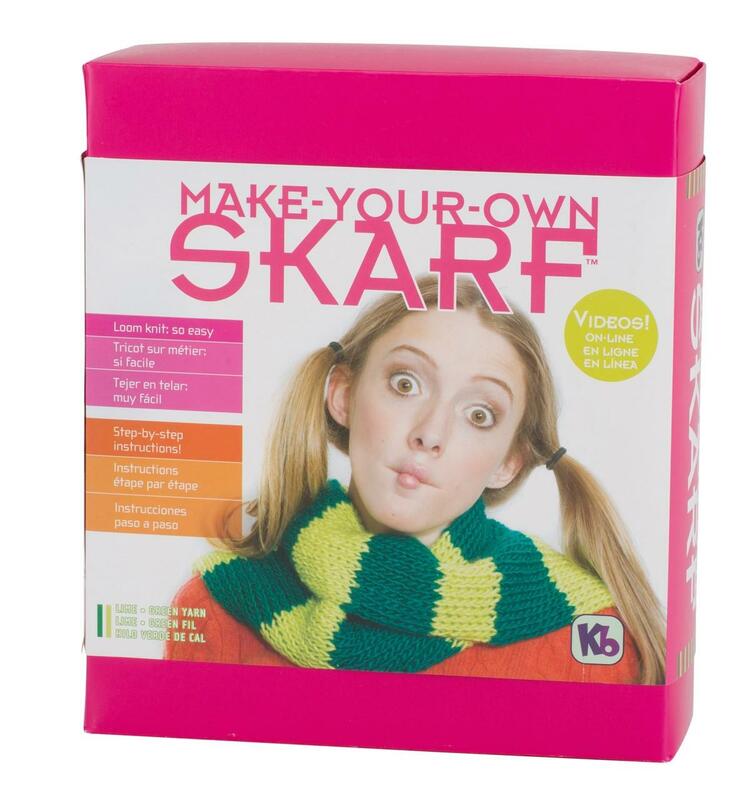 No knitting experience necessary. 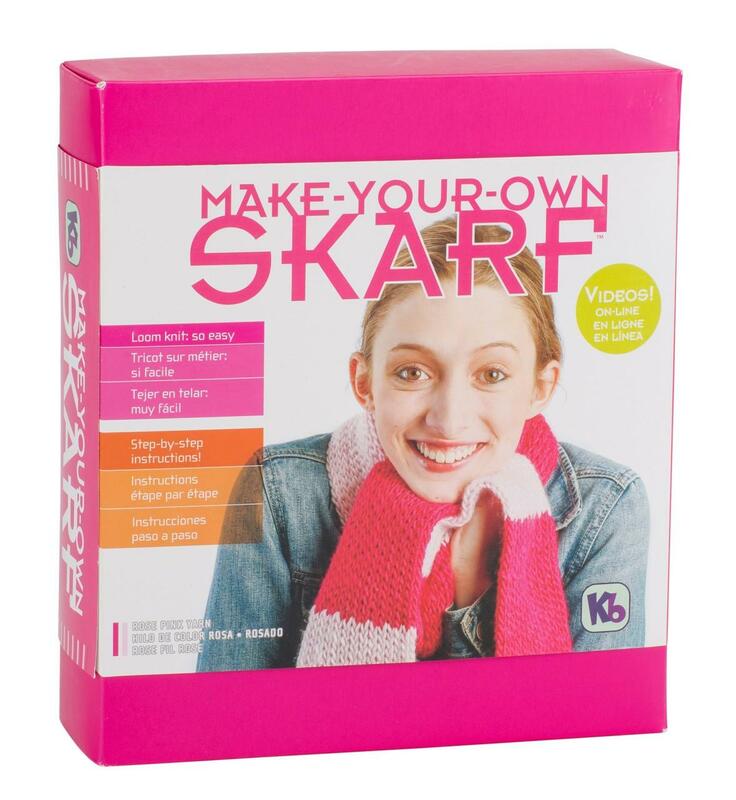 This kit makes knitting scarves super easy. 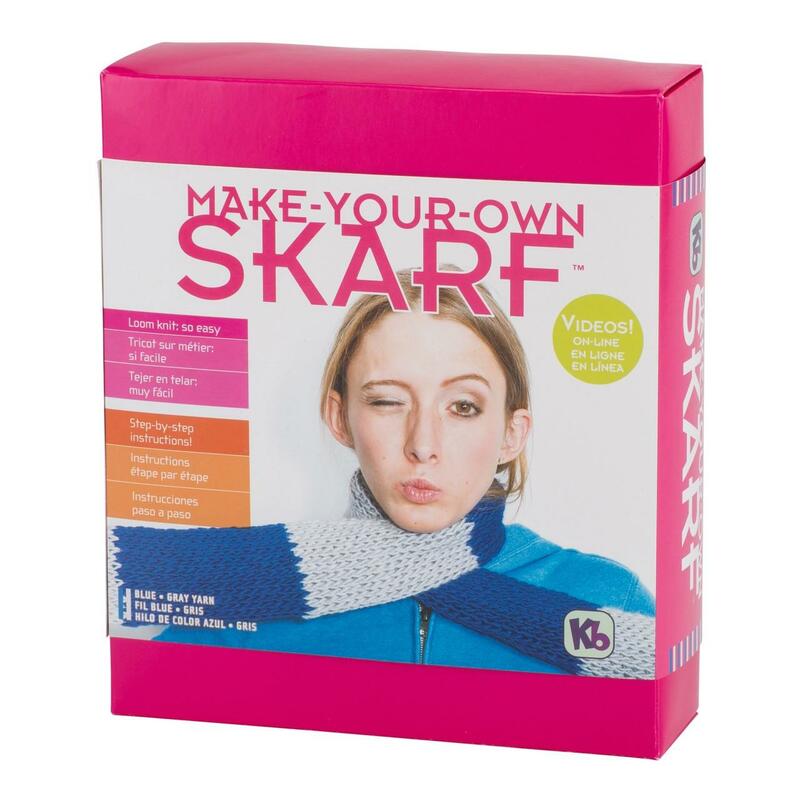 With step by step instructions you can design your own striped scarf. 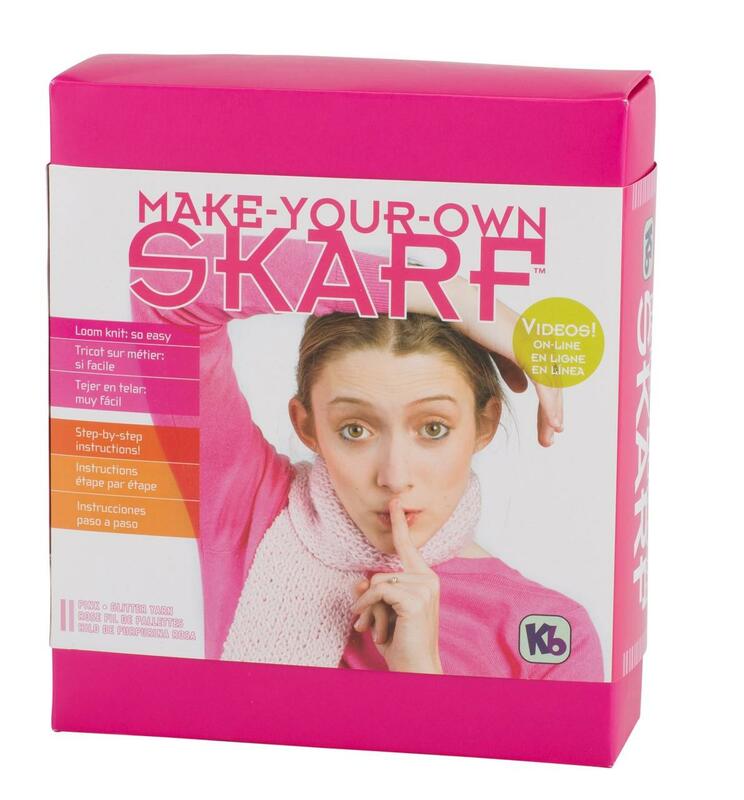 Great for ages 6 - 95. 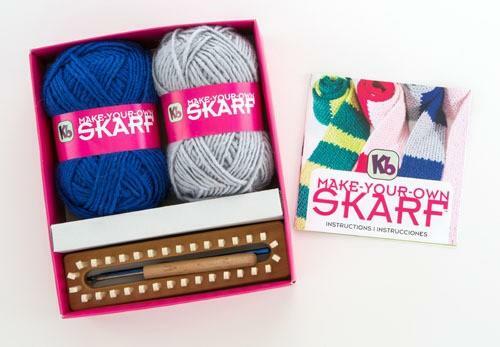 Kit includes: 32 peg wood loom, 2 skeins of wool/acrylic yarn, knit hook, detailed instructions, crochet hook, and darning needle.